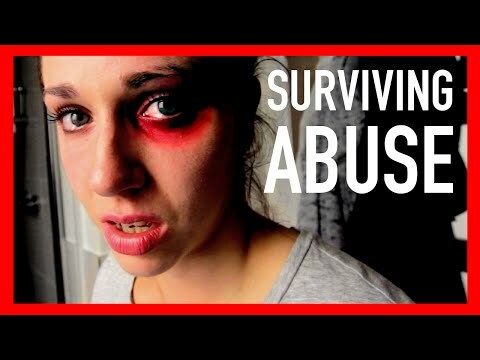 I was in an abusive relationship which made me feel so low that I attempted to take my own life. I would often find myself feeling alone and as if I was to blame for everything that went wrong. Then I spoke to somebody who made me realise the importance of being in a healthy relationship. That conversation and support gave me the confidence I needed to leave my abusive partner. I’m now happy with somebody else and am looking forward to the future. With Fixers, I want to provide encouragement to others who feel they are trapped in an abusive relationship. I want to show them that they do have choices and that help is available if they talk to someone.